An appeals court filing Friday suggests the US Department of Justice was quick to serve a court order on encrypted email provider Lavabit after customer Edward Snowden, presumably the target, went public as an NSA whistleblower. Snowden, an NSA contractor who distributed to news outlets classified information about National Security Agency mass-surveillance programs, revealed himself as the leaker on June 9 in Hong Kong. The next day, the Justice Department (DOJ) demanded Texas-based Lavabit hand over metadata on an unnamed customer that timing suggests was Snowden, who used Lavabit for protected email service. The records order was “issued under 18 USC 2703(d), a 1994 amendment to the Stored Communications Act that allows law enforcement access to non-content internet records without demonstrating the ‘probable cause’ needed for a search warrant,” according to Wired. 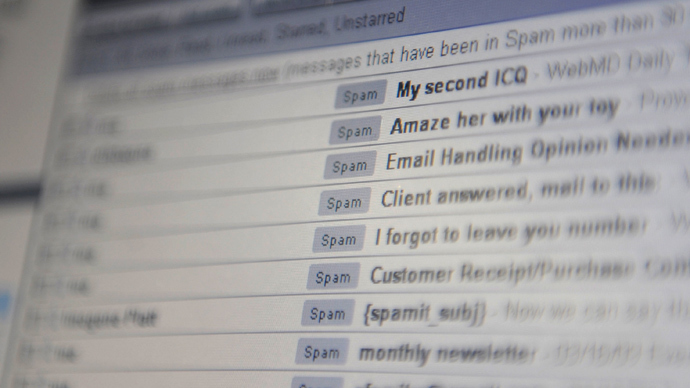 Such records can include 'To' and 'From' lines in emails and the IP addresses used to access the account, but not the content of any emails. 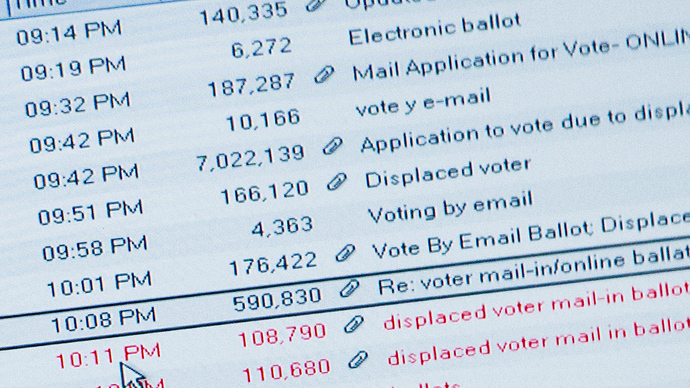 The June 10 order was followed on June 28 with what’s known as a 'pen register order,' an aggressive disclosure which similarly demands metadata for every new email received or sent by the account. On July 9, a court issued an 'Order to Show Cause,' which indicates the DOJ asked the court to enforce a demand yet to be complied with to the government’s satisfaction, according to Wired. The new revelations come to light via a government filing in Lavabit’s appeal in the case. Lavabit attorney Jesse Binnall asked the 4th US Circuit Court of Appeals to unseal some of the case background so public interest groups were informed enough to possibly file amicus briefs. The DOJ on Friday filed its non-public opposition to the unsealing in response. It also released to the public information about past orders to keep the case secret. “The entire record in the district court, including all applications, subpoenas, motions, warrants, and orders, remains under seal,” prosecutors wrote in the public offering. 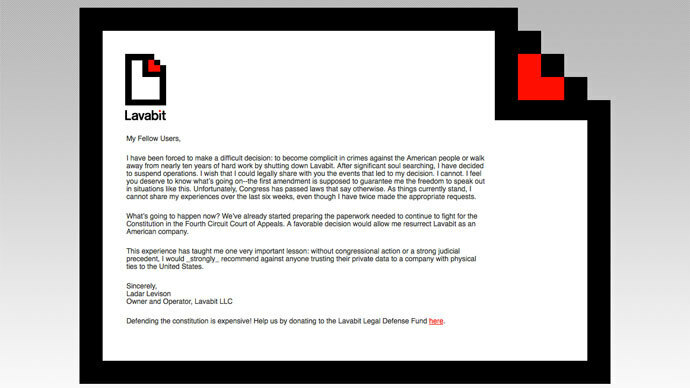 Lavabit owner Ladar Levison shut down the service on August 8, saying to supporters he felt forced to scuttle Lavabit in order to protect his customers’ privacy rights. Neither Levison, nor his counsel are allowed to discuss the case or identify whether the target is Snowden. 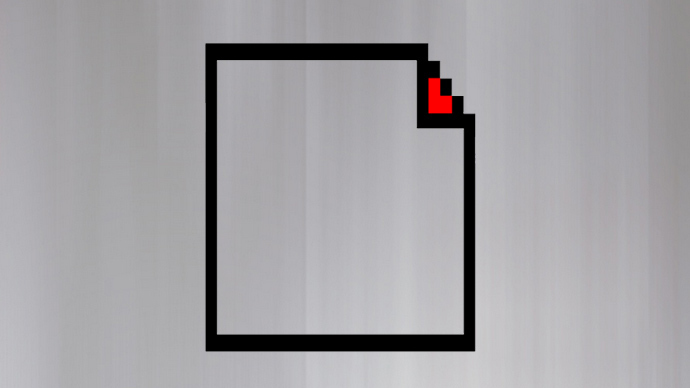 Wired wrote Levison may have come to his decision after the pen register order, given Lavabit offers a secure encrypted email service in which the user is the only one who can access messages stored. Thus, Lavabit did not have access and could not have complied without working around its entire privacy system. Levison appealed the order on August 29. The opening brief in his appeal is due on October 3.